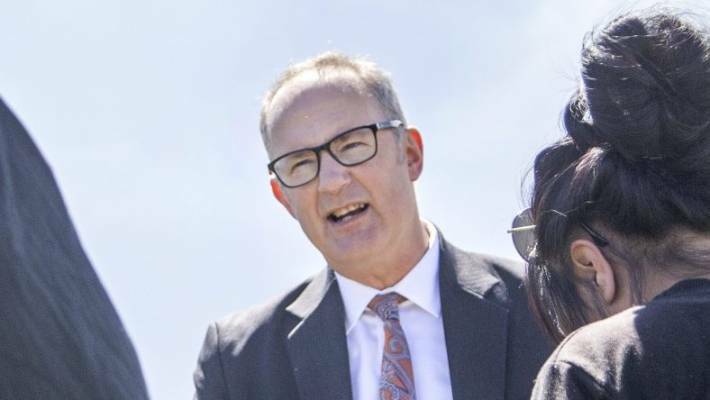 Hydrogen could play a key role reducing emissions from heavy trucks using the country’s major transport hubs, Refining NZ chief executive Mike Fuge says. Hydrogen is challenging to store and transport, he says. Establishing a national distribution network would be difficult, just as it would be for heavy electric trucks. But he says there is an opportunity to use hydrogen at transport hubs around the country, like at Northport – the refinery’s neighbour at Marsden Point – which has fleets of very heavy trucks travelling to and from it daily. “There’s an opportunity, with the right sort of assistance, to turn those trucks to hydrogen,” he told BusinessDesk. The Marsden Point oil refinery is the country’s biggest maker of pure hydrogen and has just completed a major upgrade of that capacity. It has 40 years’ experience making and using hydrogen and wants to use that as the country works to reduce emissions from the transport fleet. Refining NZ has spent several months working on a new long-term strategy which it plans to lay out mid-year. Fuge told investors today that the company is committed to a profitable refining business remaining at its core. But he said the company is also looking at how it can leverage its existing assets and technical skills to play a part in the country’s energy transition. 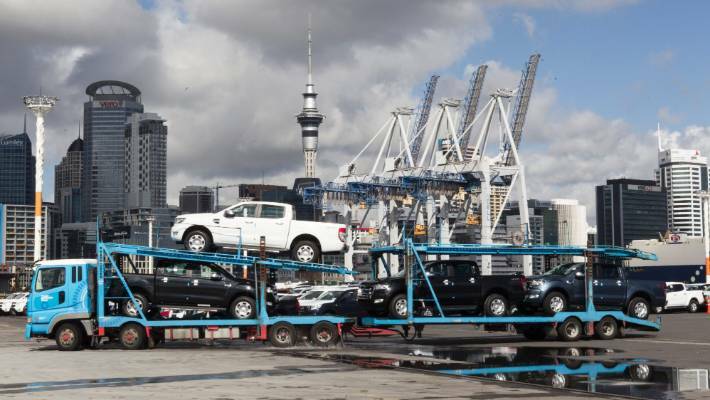 Many New Zealand firms are trying to assess the potential of hydrogen as a low-emission fuel for transport or industry. 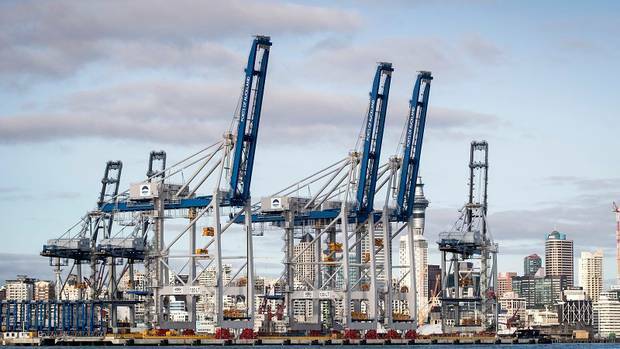 Ports of Auckland has hired global energy consultancy Arup for a hydrogen pilot to test its suitability as a fuel for its straddle carriers and tugs. Hiringa Energy is working with TIL Logistics to test its potential in trucking and warehousing, while Pouakai NZ last year sought a loan of up to $20 million from the Provincial Growth Fund to test the feasibility of a combined power, hydrogen and fertiliser plant in Taranaki. Earlier this month, Concept Consulting said hydrogen could be a good fit for return-to-base trucking operations, or for never-leave-base applications like forklifts and port cranes. But it doubted hydrogen would be economic for industrial processing due to the volume of power needed to split it from water – in the case of electrolysis – or the high cost of capturing and storing the carbon emitted when it is made conventionally from hydrocarbons such as natural gas. The high cost of public infrastructure also made hydrogen problematic as a fuel for long-distance trucking, Concept said. 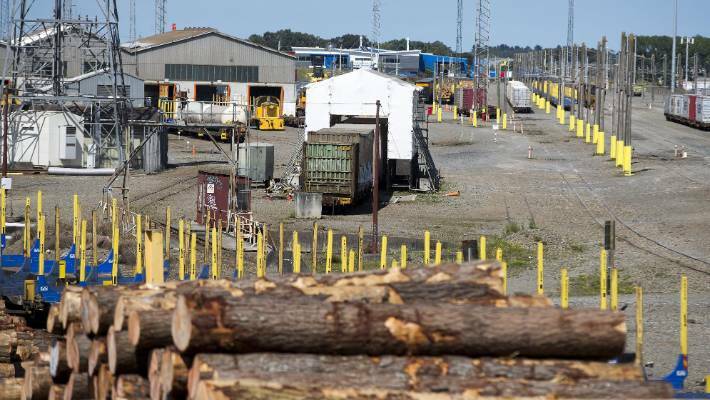 Fuge said converting the refinery’s hydrogen-making to a clean process over time could provide a material reduction in emissions and the firm would be interested in working with the government to help make that happen. Fuge says New Zealand’s fuel standards are already high, so offer relatively little scope for further emissions reduction. Electric vehicles will replace more of the petrol fleet and that is less of an issue for the refinery, given its production is biased towards diesel and jet fuel, he said. 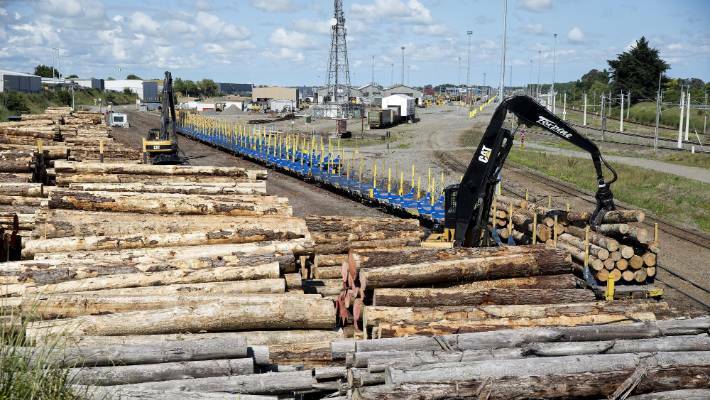 Biofuel currently needs a carbon price of about $400 a tonne to be viable, he said, but long-term the firm could bring its expertise into that sphere, particularly wood-based processes making fuel from cellulose. 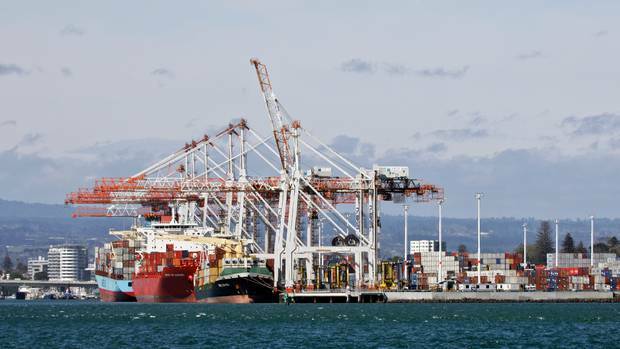 In a first for Auckland, Ports of Auckland has committed to build a hydrogen production and refuelling facility at its Waitemata port. 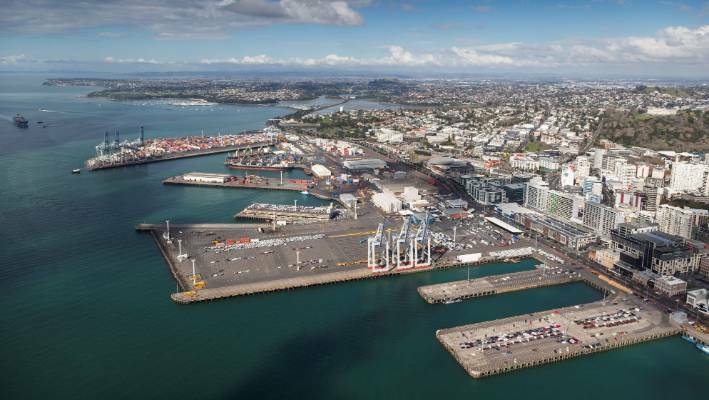 The company, and project partners Auckland Council, Auckland Transport and KiwiRail, will invest in hydrogen fuel cell vehicles including port equipment, buses and cars as part of the project. Mayor Phil Goff said, “I welcome this trial. It is a first for New Zealand and shows Auckland’s desire to lead on climate change action and meet our ambitious emissions reduction targets. “With 40 per cent of emissions in Auckland coming from our transport system, alternative energy sources to power vehicles, such as electric and hydrogen, are critical to meeting the target of global warming to 1.5 degrees. “With infrastructure in place, hydrogen has the potential to power our buses and other parts of our vehicle fleet both reducing global emissions and cutting back on air pollution in Auckland such as in Queen Street where carbon levels are very high,” says Mayor Phil Goff. KiwiRail Acting CEO Todd Moyle says KiwiRail is delighted to be part of this ground-breaking project. 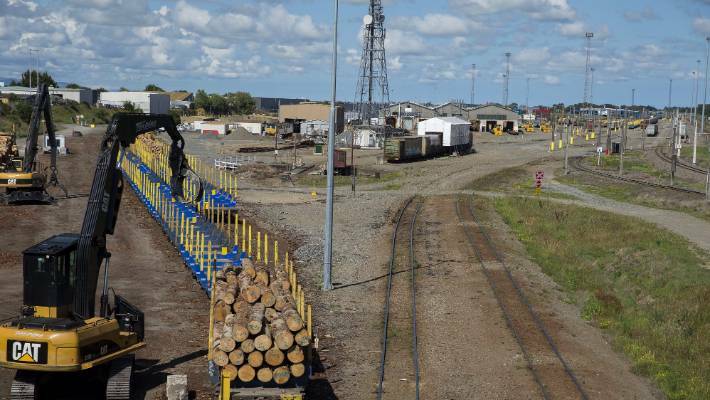 “KiwiRail is committed to a sustainable future and has set a goal to be carbon neutral by 2050. 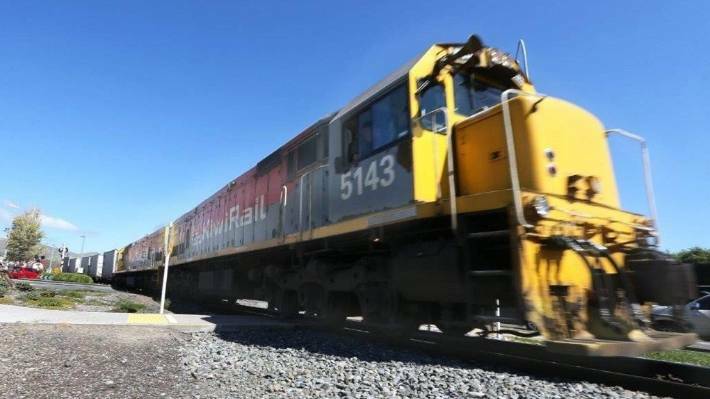 While rail is an inherently sustainable form of transport with 66% fewer carbon emissions than heavy road freight, new fuel sources like hydrogen have enormous potential for the future of transport in New Zealand. “Just weeks ago, two hydrogen-powered trains with a range of 1000km per tank began operating commercial services in Germany. If successful with passengers, there is no reason why the next development could not be hydrogen-powered freight trains.